After the child's death, people staged a protest outside the police station, demanding strict action against the accused. 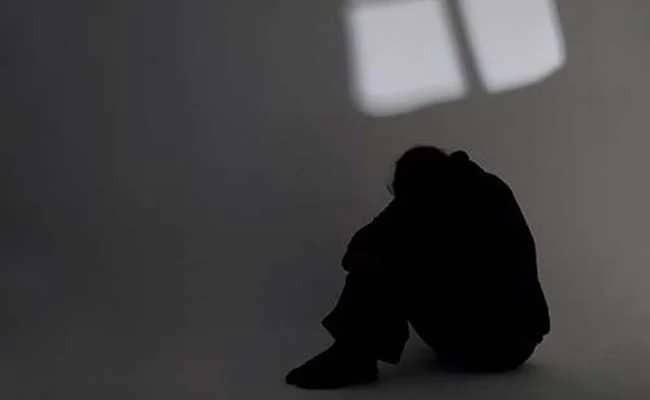 A six-year-old girl was allegedly raped in a village near Odisha's Bhubaneswar, the police said today. She died during treatment at a hospital later. The accused took the child to his house where he raped her and tried to strangle her on Thursday. She found in the house in an unconscious state and rushed to the hospital. She died during treatment. The villagers beat up the accused and handed him over to the police. The Police said the girl's mother knew that her daughter had gone to the man's house. When the child did not return, she went to his house look for her but he refused to open the door. It was broken open by the villagers. After the child's death, people staged a protest outside the police station, demanding strict action against the accused. A senior police officer pacified the crowd and assured strict action.